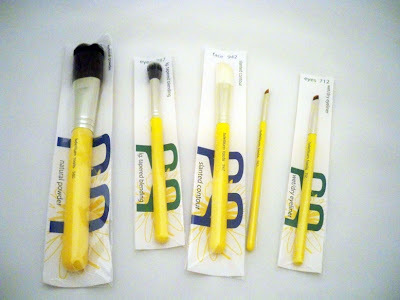 Over the last yearI've heard so much about Bdellium (pronounced with a silent B) brushes. 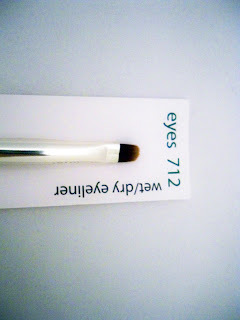 A lot of bloggers and YouTubers have been scooping up these brushes at the makeup trade shows and I got the opportunity to test them out. I love that this is an innovative brush line that crafts its own brushes instead of just slapping a label on them. 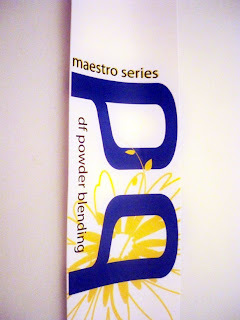 Check out my review on their Studio, Maestro and Green Bambu lines. Please excuse some of my photos - I was learning a new camera, some of the pictures turned out nice and some a little blurry, lol. 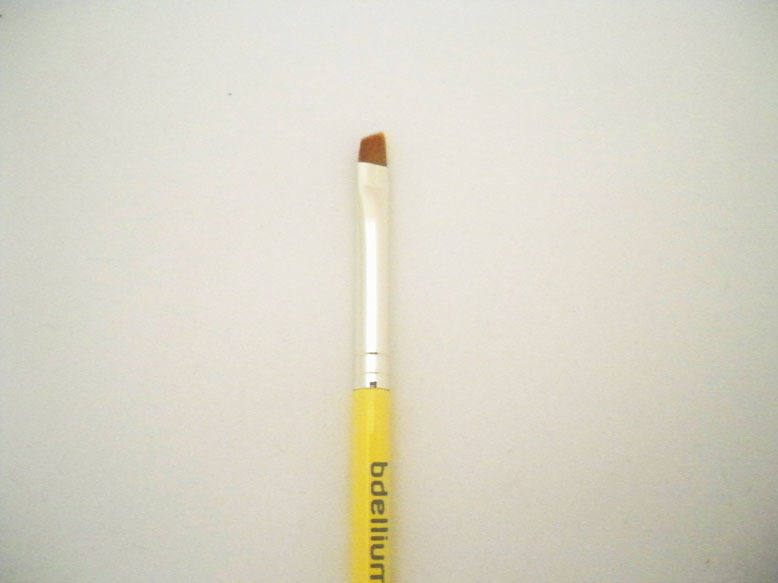 The major point of differentiation between Bdellium brushes and other lines is the anti-bacterial technology on its brushes. As a result, they urge you to stay away from alcohol based cleansers which would remove the coating. I personally can't tell the difference with or without the anti-bacterial coating but I do like the idea that my brushes are more resistant to icky germs and bacteria - I am a true believer in sanitation and cleanliness with my makeup kit. First off, we have the Maestro series. The bristles are similar to the Studio and Travel lines but the handles are nicer - they are black and with a more durable, shiny nickle plated ferrule. You could say this is the more premium line. 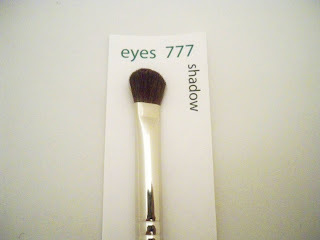 It does have a bit more weight to the brush which I prefer and it does feel a bit more luxurious. 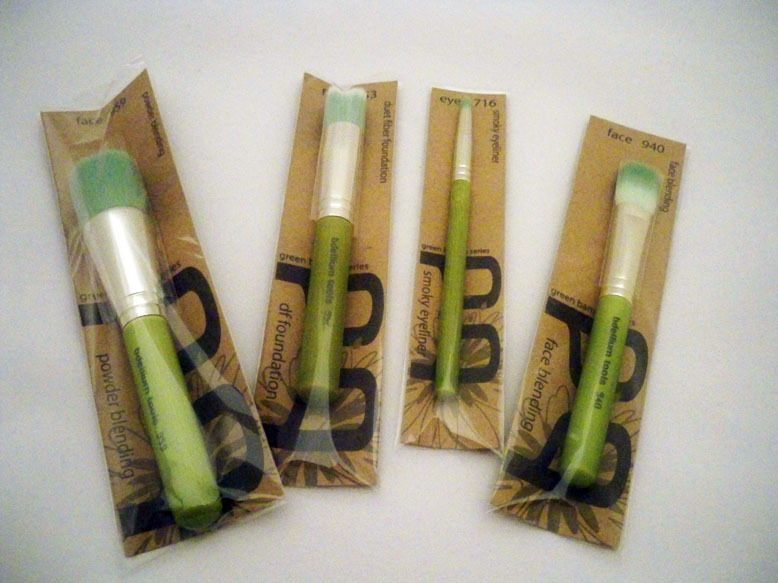 Each brush comes with it's own cardboard backing with the name and number of the brush. 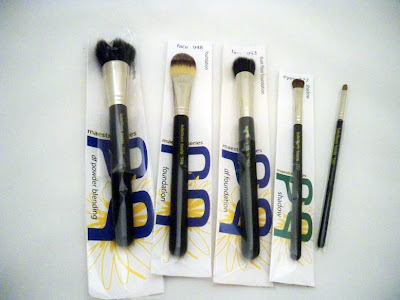 Here are the brushes from the Maestro line that I received. I checked out the prices on Amazon and the most expensive brush in the line (a large face brush) was $21.60...not too bad. This brush is really versatile. 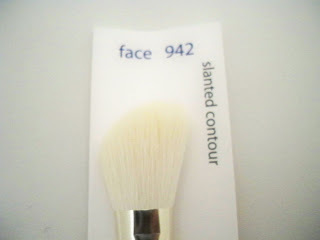 It's a duo fibre powder brush which has a nice rounded shape. 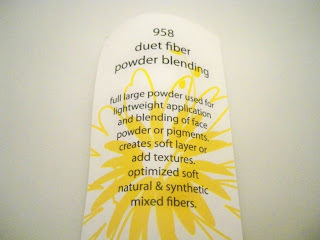 It has medium density but the duo fibre tips allow you to have a light, sheer application of powder if you want. 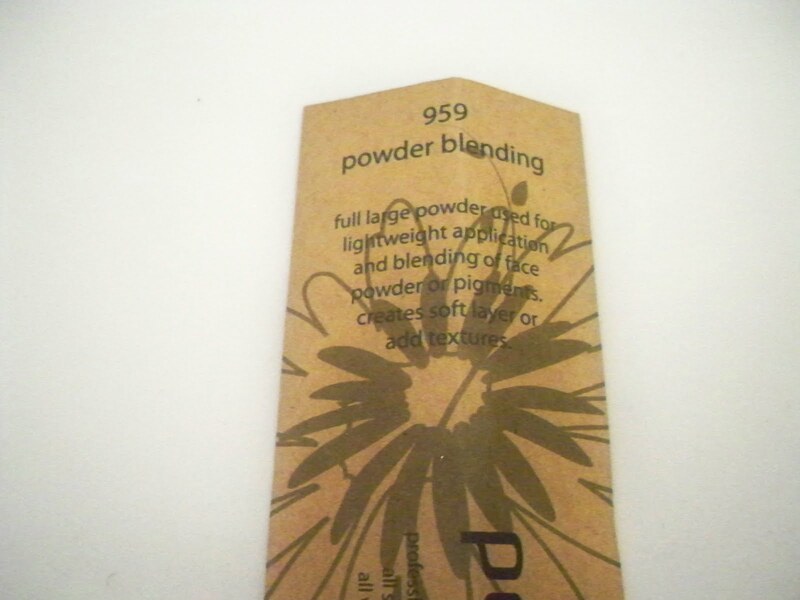 I actually love this for powder foundation - buffing in my Eve Pearl HD Duo Powder, or using this for blush - the white tips let you get a light touch of pigment or you can apply it its side for more color. This is another really nice brush. 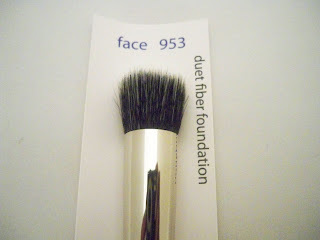 The duo fibre small head makes it great for getting foundation in smaller areas like around the nose and eyes. You can also use it for cream blush. It's got a really good amount of density. 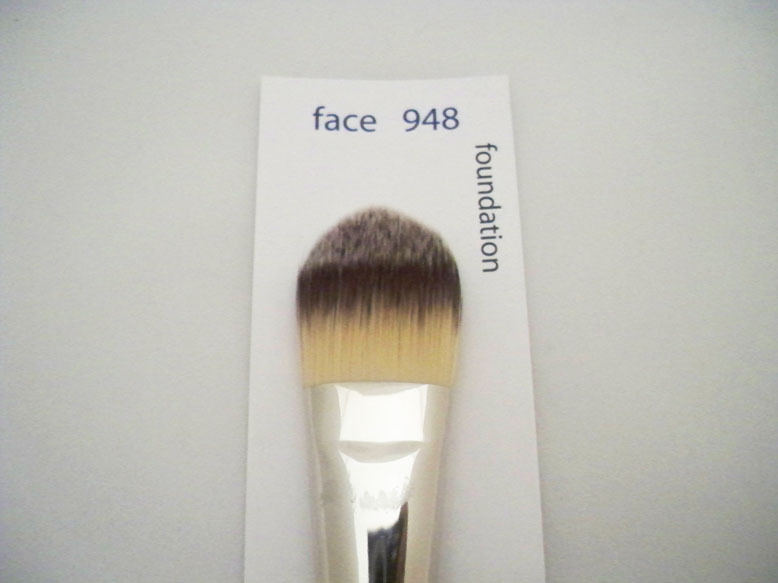 This is a pretty standard foundation brush but it's actually constructed very nicely. The bristles are tapered well and it's very soft. 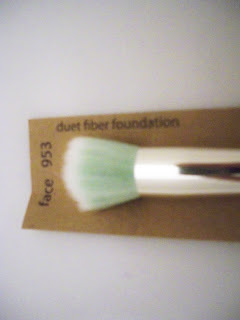 I like how it's not overly dense like some foundation brushes. The extra weight on the handle also makes it easy to use and really get in there with blending. This is a standard eyeshadow brush. 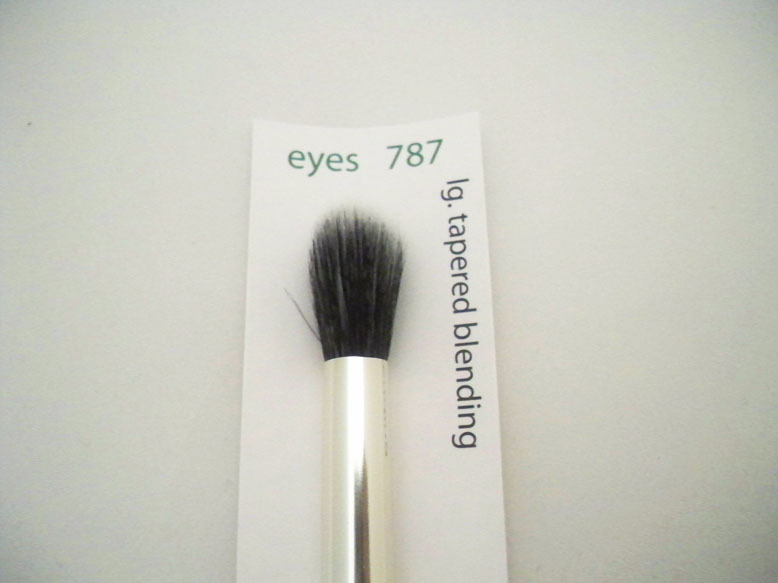 It's one of those basic brushes you need in your collection. 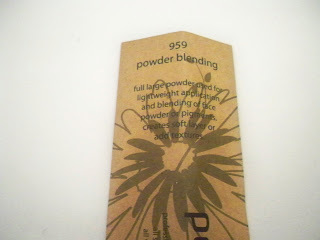 It's not super dense so I'd actually use it for blending. It's very soft as well. I can see this being a really nice lip brush but also a great concealer brush for tiny areas you're trying to cover. Here is the Studio line. It has the same bristles and brush cut of the Maestro line, but it's a bit more affordable because it doesn't have the upgraded handle and ferrule. I actually really like the bright yellow color. 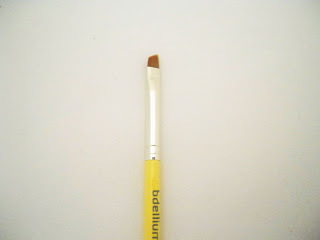 It makes the brushes really look like tools - I guess I associate yellow with construction, lol. 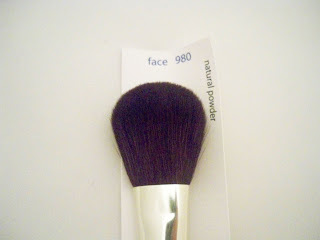 This is a large powder brush that you'd use for setting your foundation or light bronzing and blush. I actually had a lot of problems with this brush - it bled and shed a lot and even now, after several washes, it still has random hairs poking outside of the domed shape. I'd skip this one. This is a basic face slanted contour brush. It's nothing fancy, but I do like how the bristles form a smaller head. I'm tired of overly fluffy angled brushes - this one will actually fit into the contour of the cheeks. 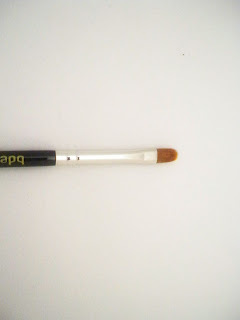 This small angled liner brush really surprised me - it's my favorite brush of them all! It looks like a basic angled liner brush, but the thinness, and density is absolute perfection. Used with gel liner, it gets the perfect, thin winged line. 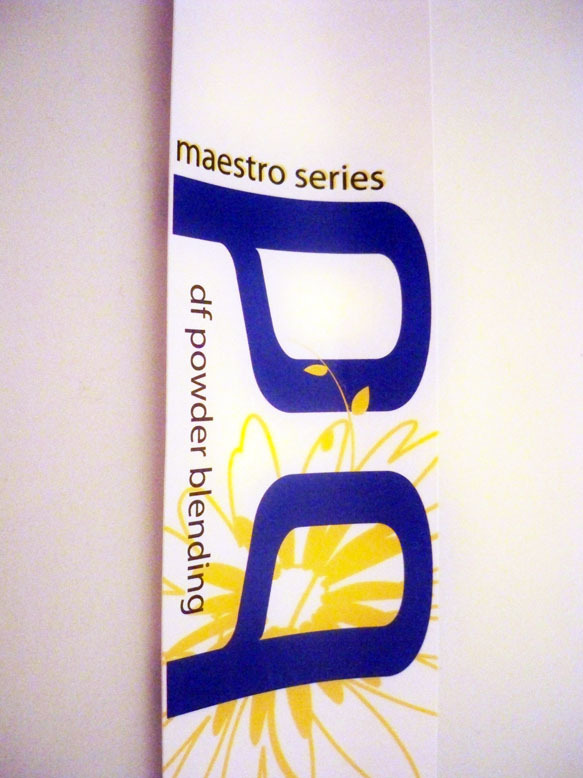 I'd definitely repurchase a couple more of these for my kit. This is supposed to be a wet/dry definer eyeliner brush...and looking at it, it does remind me of a wider version of the Bobbi Brown fine eyeliner brush. I think this would be handy for beginners trying to master gel liner. It's got a nice dense, and thin head - just draw thin lines across the eye and you're good to go. Honestly though, it reminds me more of a lip brush...and I'd probably use it for that purpose. This is a large duo fibre tapered blending brush. I really like this one actually. It's got the perfect size and density for again placing powder over under eye concealer or applying a shimmer powder to the cheekbone. It can also lay down a blending shadow base color in a jiffy. The Green Bambu line really stands out. First off, the limey green color is really striking on both the handles and bristles - I've never seen anything like it. These are truly eco-friendly brushes - they have a sustainable bambu handle and cruelty-free synthetic bristles. They're not coated with the anti-bacterial technology because synthetic bristles are less likely to accumulate bacteria. I notice that in general these brushes shed less...but that's often the case with synthetic bristles. I also experienced no issues with dye bleeding. The entire line seems to have shorter brush handles which makes me think they're more for personal use. 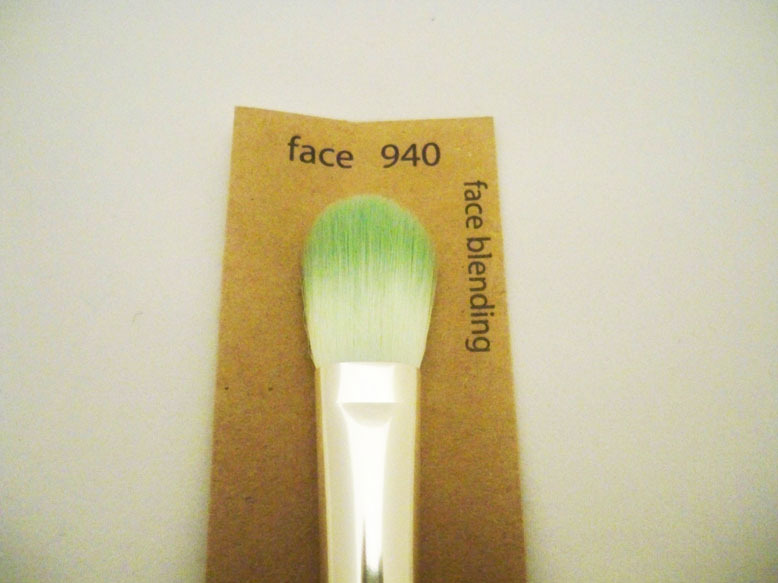 The face blending brush is one of those brushes with an ambiguous use. 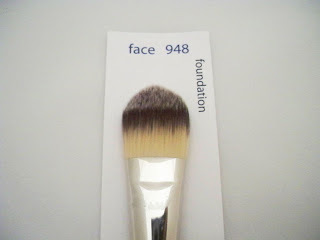 It's not really dense enough or large enough for a foundation brush, and it's too big for concealer. It's very soft and has a loose bristle consistency which makes me think it would be better for applying powder over under eye concealer or even applying a cheekbone highlight. You could also use it for cream blush. To me it's nice to have but not a must-have. 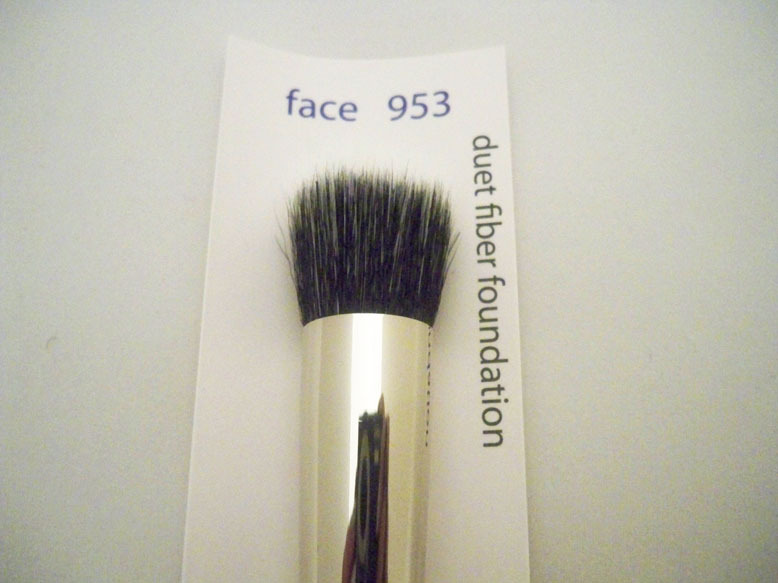 This reminds me of the MAC 130 brush...it's got the same duo fibre shape, but it's all synthetic. To me it's on the small side so I wouldn't really use it for foundation...more for cream blush. I wish the bristles were either a bit denser or looser, it's kind of in the middle which makes the bristles lay weird. I don't really reach for this one much - the 953 version in the Maestro line is much better. Sorry about the blurry picture. This is called the smokey eyeliner brush. 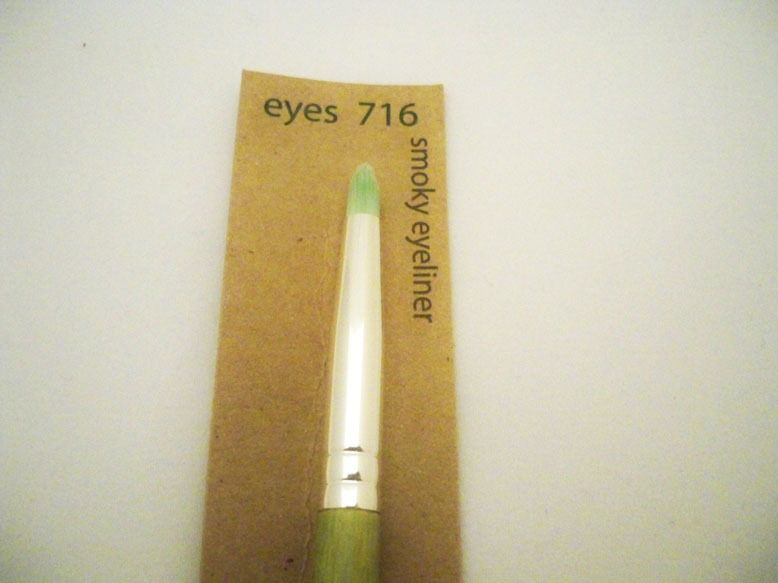 I'm really amazed at how dense yet long and pointy it is...this is a great tool for smudging eyeliner, getting lower lashline color, or a pop in the tear duct. It's pretty nifty actually. I really like this little powder brush. Again the handle is a bit short, so I'd stick this in my personal collection. It's got a nice, dense and round shape that is perfect for applying and buffing in powder foundation. 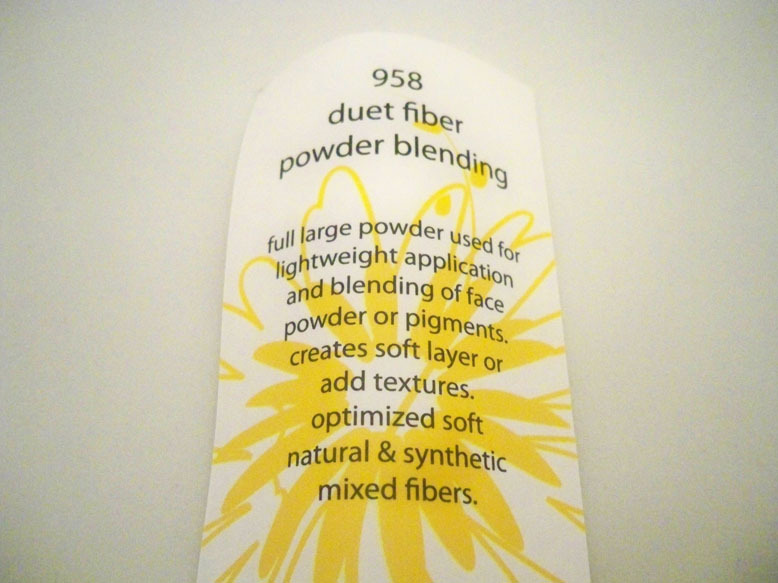 Each brush comes with a cardboard backing - the description is listed on the back which explains its use and construction. Would I Recommend? I think these are a nice refreshing look at brushes amongst the brands that have been reviewed many times over. I definitely recommend. They're a good price and overall really nice brushes. This is great for both the everyday makeup user as they're pretty affordable, as well as pro makeup artists looking for nice quality brushes to stock in their kit. I'm on the hunt for more of the small liner brushes and I definitely want to try some of their crease brushes, they have tons to choose from. FTC Disclosure: Product sponsored for review. I am not affiliated with the company and not paid to write this review. These are my honest thoughts and opinions. I love these brushes!!! I have a few in both the Studio and Bambo line. Looove them!!! A great line of brushes! They don't shed, are soft to touch, are easy to clean and are sturdy. I love my black handled brushes but the yellow-handled brushes are becoming a fav!! I like those green brushes! omg... beautiful.. I have 2 brushes... TWO lol. i'm so glad you did this review! 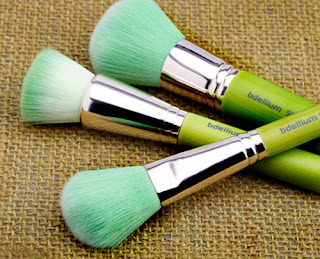 i've been curious since a few youtubers been mentioning bdellium brushes...glad to know they got your approval! I love looking at those green brushes! the bamboo line definitely caught my eye! 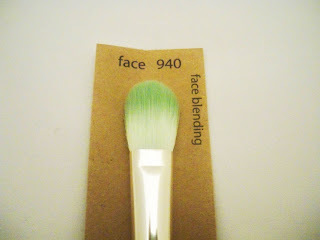 i agree, these brushes are refreshing to see instead of the usual brushes reviewed over and over. thanks for the great reco!